Take the time: As was stated earlier, speed is critical in many decision making situations. But haste is never a consideration. Assess all aspects of the problem, and then make the choice. Adhere to mission: The corporate core values, guiding principles and mission are all integral to decision making motives. Doing what is right for the organization is just as critical as the doing. Look at choices: The first idea might not be the best one in every scenario. 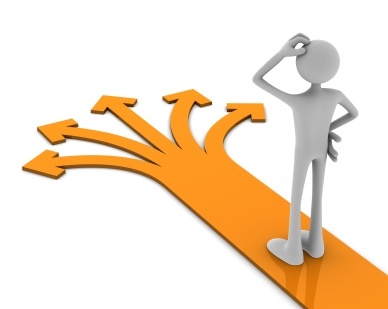 Create a number of viable alternatives and, with guidance, choose the best of them. History is critical: Many decisions have a history to fall back on; past decisions. Look at the past to ensure the present and the future. 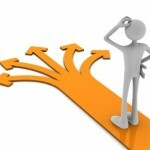 Choose and move forward: Taking the right action after making the right decision makes sense. Once certainty is reached, carry the decision forward. Do something: It is okay to get help and support when an important decision is about to be made. If there is a problem, it will never go away by doing nothing. Total agreement: When a team or group is 100% behind a decision with no discussion or disagreement, it might not be the best decision. Groupthink can pose problems and hearing some disagreement can make the final decision even stronger. Decisions, large and small, can make or break both management and leadership. Making the right decisions for the right reasons adheres to Carnegie Principles and makes the team and the organization stronger. Business is only as good as its weakest decision. Doing it well makes sense for everyone. Click below to find additional information related to this topic.